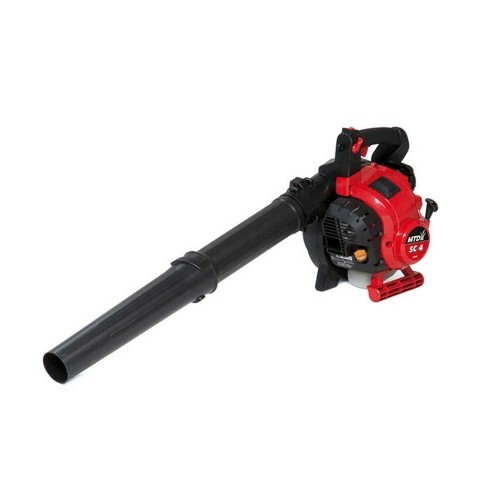 The SC4 25cc Blower is suitable for gardeners who have significant volumes of leaves that are beyond the capabilities of the lightweight electric units. This 4 stroke petrol powered unit is ideal for gardeners who have remote areas to clear far away from an electricity source. 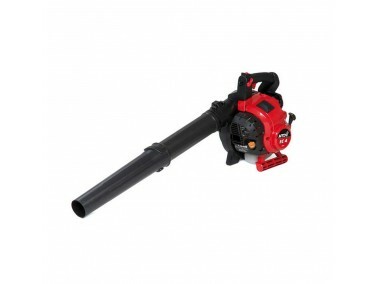 This leaf blower also benefits from a lower noise level than a 2 stroke blower and weighing just 5.7kg making it comfortable and easy to operate.